The tide is turning. Increasing awareness has led to a rise in what is known as conscious consumption, a movement of people who seek out ways to make positive decisions about what to buy and look for a solution to the negative impact consumerism is having on our world. Right now, we’re smack-bang in the consumer era of shopping with heart. How do we know? Because the research is crystal clear. ...Ethically sourced crystal, of course. According to a 2014 study by Nielsen, over 55% of global online consumers across 60 countries said that they were willing to spend more for products and services provided by companies committed to positive social and environmental impact. The region with the highest propensity of eco-minded consumers? Asia-Pacific, at 64%. And, in a follow-up study conducted by Echo Global, 90% of worldwide shoppers surveyed stated loud and clear that they’d switch to brands who supported a good cause. Those numbers aren’t something to shake a biodegradable stick at - but for a small burgeoning business, they’re intimidating. Our team speak to entrepreneurs almost every minute of every day, so we’re avid listeners of their day-to-day woes, barriers and achievements. Around the importance of being socially conscious, the truth is that many just don’t know where to start. Sustainable supply chain? Charity involvement? Packaging? Volunteering? Equal opportunity employment? How much is this going to cost me? And more importantly, is this really going to improve sales, or is this likely to act as another sinkhole of unnecessaries? Well, studies show that people will actually go the extra mile to purchase from companies that make a concerted effort to do good - whatever that looks like for them. In fact, according to one such study published by Forbes: "the average consumer drives 11 minutes out of their way now to buy a cause-marketing product." Just take it from Jessica Kiely - Sendle customer and founder of Wanderess Beauty, a subscription-based beauty box that helps beauty addicts “return to their real”. The products Jess and her team sell are non-toxic for both people and the planet, and everything about the box is recycled and recyclable. Plus, part of the purchase of every product goes to WheenBee, using the collective strength of subscribers to help move the dial on bee conservation. “My team and I are making every effort to run our business with minimal impact on the environment,” Jess told us. “To us, this is super important because we see and believe that there is no other way to run a business today. Cool. But what about the cost? Her advice for businesses unsure of where to start is simple: “learn from other businesses - reach out and ask them. This is how you will find the suppliers, alternatives and contacts. Make the change… then tell the world. Show your customers that you care. If you’re still stuck and unsure of where to start, look around you for things you’re doing already, or can implement quickly. Could you volunteer some time to a charity you believe in? Allow your staff to dedicate a portion of their working week to a good cause together? Extra points for team-building. Could you up the ante on your recycling efforts? Change your packaging supplier? Or, as many businesses - like Jessica’s, and hundreds of others have done - tell the world that you’re proudly carbon-neutral with your deliveries by posting the carbon-neutral delivery badge on your website, Instagram bio or shop-front. Just this week, the Sendle team asked our customer base to choose the carbon-offsetting projects they wanted us to support for the next year - so that we could keep that 100% carbon-neutral flag flying high. 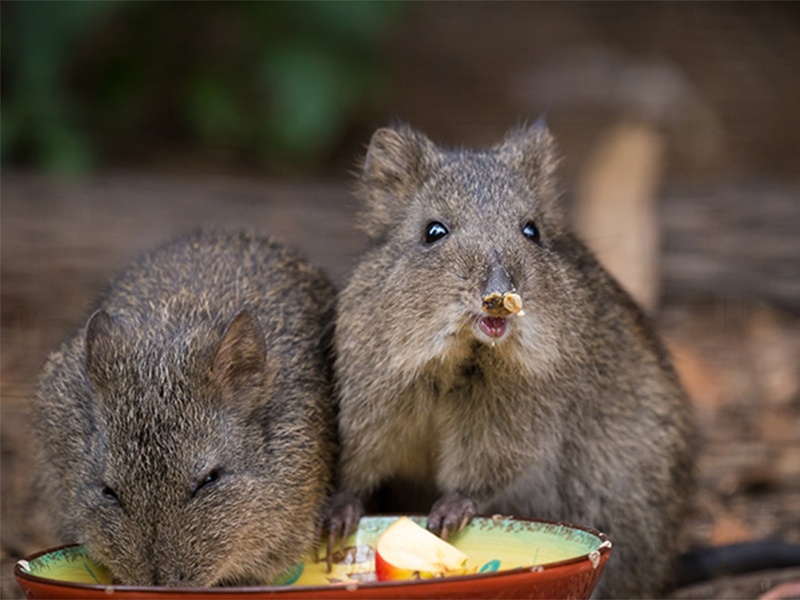 Saving native Aussie potoroos and helping rural South Indian families breathe clean, crisp air with earth-friendly cook stoves were clear winners, with the former nabbing over half of all votes. The best part? There’s no extra cost on top of Sendle’s low, flat-rates to do this - a great way to start building goodwill equity for your brand straightaway. Blue gums, planted in sections of the Annya State Forest have been negatively impacting the biodiversity of the area. By protecting the land against further clearing and replanting with natural vegetation, the Myanmar Project helps preserve the habitat of endangered native species such as the scented spider orchid, the powerful owl and the long-nosed potoroo. 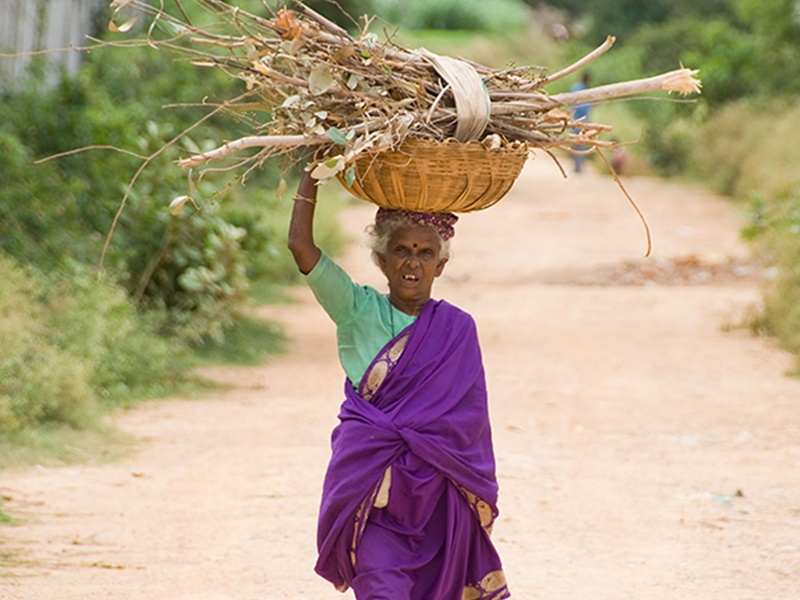 Breathing Space involves the dissemination of 300,000 durable, affordable and clean energy cookstoves. The project helps families breathe healthier air and spend less time and money on cooking fuel. This places a smaller demand on forests, and emits fewer greenhouse gases, as well as creating a sustainable channel of market distribution. Green is good for business in this day and age - so as consumer expectations around how businesses should operate shifts, see the opportunity to build advocacy and engagement with your brand in a way that you haven’t before. Why don't you try it and see it works for you? “For us, working with Sendle is about working with an organisation that gets it,” Jess told us. “They get our needs as a small business with delivery of our subscription boxes each month at a great price. The door-to-door service is incredible. However, it goes well beyond this. If you’re ready to start letting your customers know that you’re trying to make a difference - why don’t you get in touch with our small business team? They’ll Sendle you some carbon-neutral stickers that you can put on your packaging, pronto.